Entry to the LISC AGM. Free entry to LISC events such as Meet the Referee, Meet the Players and more. Discounts on Away Coach Travel. Chances to win hospitality packages at home matches at the Madejski Stadium. Regular copies of the eXile files e-zine. Discounts on LISC merchandise – including our new “Powergen Cup 15th Anniversary” Polo Shirt & “World Tour of the Championship” T-shirt. Each member receives a LISC membership pack, with includes Member-only Pin badge and Car sticker. Chances to win the signed playing shirts for the players sponsored by LISC. 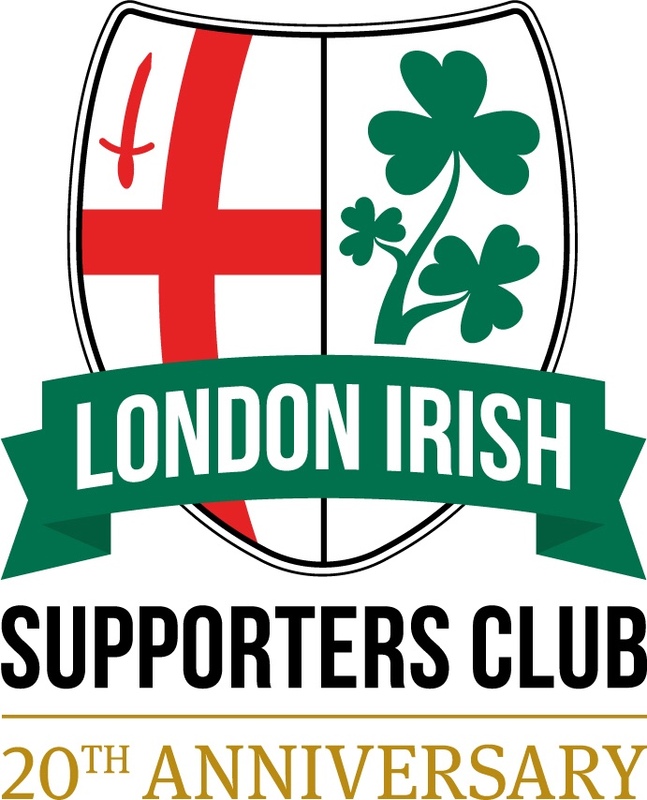 You can join LISC online, by post or in person at our tent on home match days – Click for full details.